Myths of the World: Love Beyond Review. The HOPS are absolutely a delight with items that are well depicted. Myths of the World: Love Beyond - the Collector's Edition - comes with all the goodies one expects from one. We get easy to find Collectibles, wallpapers, art images and a bonus chapter. First of all, the landscapes and sceneries in this installment is mesmerizing; filled with exotic locations and interestingly-designed themes. Music is soothing until something is either happening or about to happen, then it cuts loose. Music: Fits the game just right. This time it doesn't get outright booming. The Mini Games are numerous and entertaining, and most of the puzzles give you the option to play the game in either an Easy of Hard mode which is a feature I really like. 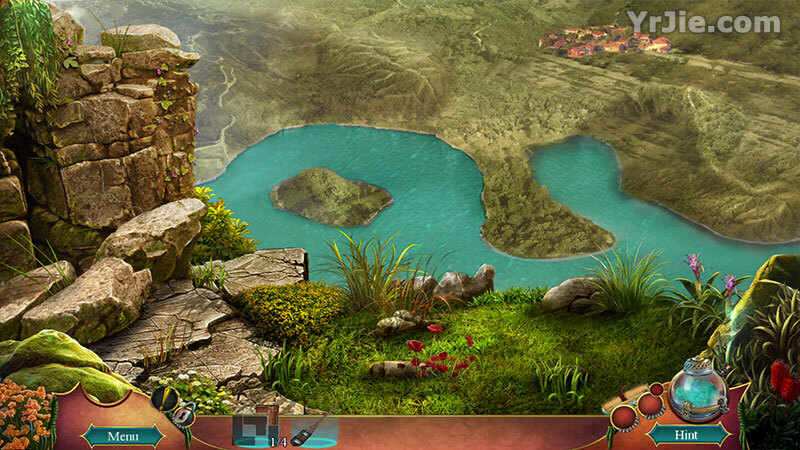 Many of the scenes have puzzles incorporated as well as some interactivity when it comes to finding many of the items. Most of the HOP's offer a small interactive puzzle to solve. The graphics are beautifully hand drawn which the production team has become famous for in all of their games. Myths of the World: Love Beyond does not disappoint when it comes to length either. Playing on the easiest mode, we spent over six hours on the main game. 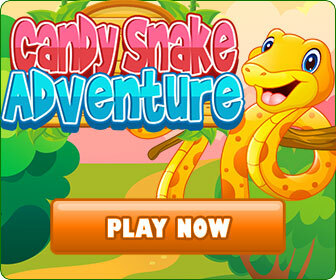 The Mini Games are very doable, most are of good length and entertaining. The Hidden Object Scenes are well done, again the devs have done a nice job of keeping the items true to the period of time. Oh, and if you just don't like HOPS, you can always switch to a mini game to help complete the scenes. Colors are quite nice and bright, very true. Most of the time, the game is pretty predictable. Also, developers are now offering a custom mode of gameplay and this one will allow you to set your hint and skip times to your preference. I am playing these games to relax and for their entertainment value so I don't want to be stressed to much with puzzles I can't solve. This Collector's Edition offers the usual Achievements to earn, and there are 41 Hidden Items to collect. Game development team did a brilliant job getting the player to feel involved with the story and connected to the protagonist. what I like is a good balance between slightly more challenging gameplay elements and easier ones.